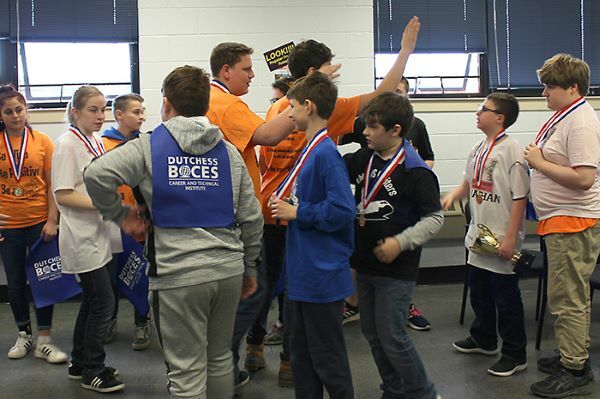 The Dutchess BOCES Career and Technical Institute hosted the Annual Spring Expo on Saturday, April 6. Visitors learned about programs from CTI students and instructors. 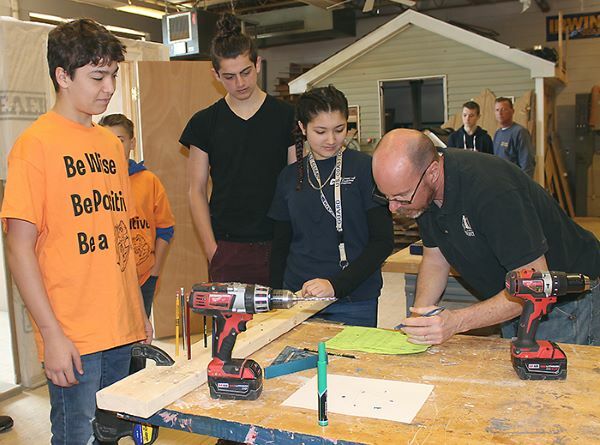 Demonstrations included carpentry, auto body repair, cosmetology, criminal investigation, agriculture, residential wiring, graphic design, film & video production, early childhood education, culinary skills and health occupations. 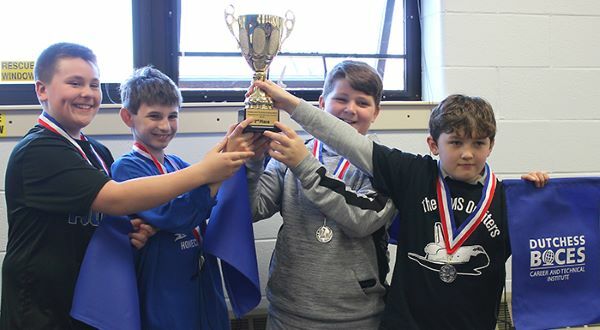 During the event, teams from the Dover Union Free School District, Millbrook Central School District and Dutchess BOCES Salt Point Center completed a series of challenges to earn the top three awards at the Middle School Challenge. Throughout CTI, the students worked at tasks including drilling straight holes in wood, apprehending and handcuffing a “suspect,” testing soil, styling hair, and designing graphics. Everyone showed great enthusiasm and good sportsmanship throughout the day. Are you interested in learning about CTI’s programs for your high school student? Call us at 845-486-8001.